Blog - Hotel marketing strategies. The competition for hotels is getting tough with competitors like Airbnb. However, there are many positive advantages to staying in a hotel room. Hotels offer all the amenities. Travelers can interact with people to ask where the best local restaurants are located or how to get there. The benefits of hotels are endless. Hotels need to how to market rooms effectively. This could be easily accomplished with the help of a marketing agency that has all the knowledge. Hotels showing all of the benefits of hotels to travelers starts with a 5 star hotel marketing strategy. Reports show that one-fifth of travelers look at a hotels’ social media before booking reservations. If hotels have not updated their social media in a while, travelers will feel weary and consider another hotel room. It’s important for hotels to keep social on their platforms. A 5 star hotel marketing strategy allows travelers to picture themselves staying at the hotel room. 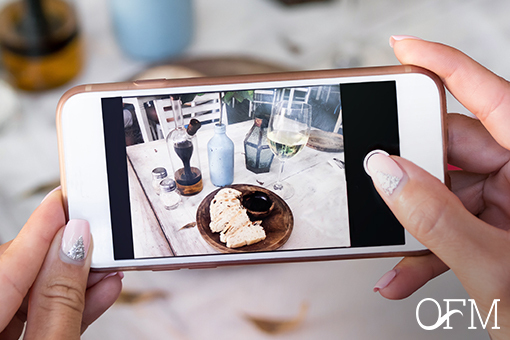 Social media is an easy way for hotels to share their customer’s experience. Interacting with previous customers will build a loyal customer service. People want to hear what other people say that is why social media is a must. Hotels need to market the location. 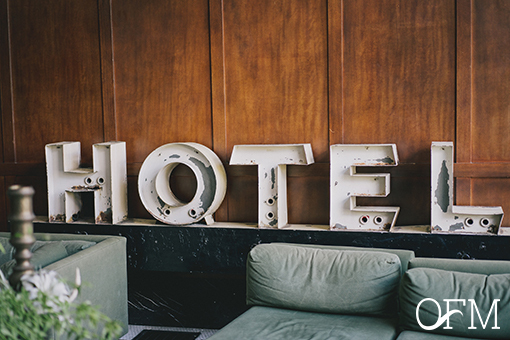 One of the biggest mistakes that hotels make is focusing on marketing hotel amenities. Yes, it’s important for customers to know what a hotel has to offer compared to other competition. But, hotels need to sell the location as well. More likely than not, when customers are looking for hotel rooms they are trying to find a hotel that offers the best location. Hotels need to showcase all their location has to offer. Not just where the location of the hotel is but the whole city. Hotels need to emphasize reviews. What is the one thing a buyer does before purchasing an item or service? They look at the reviews. People want to know what other people have to say. Travelers before even thinking about reserving a night at a hotel check the reviews. A 5 star hotel marketing strategy needs to find an effective way to use those reviews and encourage people to leave a review. No one is going to book a night at hotel if there are no reviews or recent reviews. Hotels need to have user-friendly websites. It’s essential for hotels to have user-friendly websites that are functional on all devices. Travelers more often than not only have a cellphone on them. They won’t be able to book a reservation if the hotel’s website is unfunctional on a mobile device. Hotels also need to make the process of reserving a hotel room as painless as possible. When it comes to hotel websites they need to be simple and fast. Customers need to be able to find what they need and do it fast. Creating a high-quality website design and development is essential for a 5 star hotel marketing strategy. Hotel marketing needs to remarket. Many times when people are looking for hotel rooms to book they go from site to site to compare prices and locations. The most successful way to get customers to come back and make that reservations is through remarketing. Remarketing is using targeted ads to people who have visited or taken action on your website. These are ads designed to follow people around their internet use to remind them to take action. With the help of digital marketers, hotels are also able to use that knowledge to better create ads to guide people to their website. If your hotel needs help creating an effective 5 star hotel marketing strategy, contact us! At Oceanfront Media, we can create a custom marketing plan that includes website, content and digital marketing.